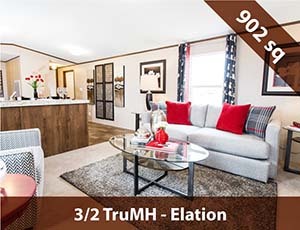 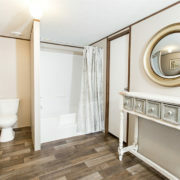 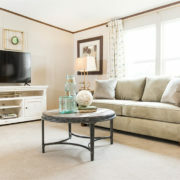 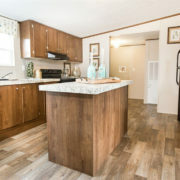 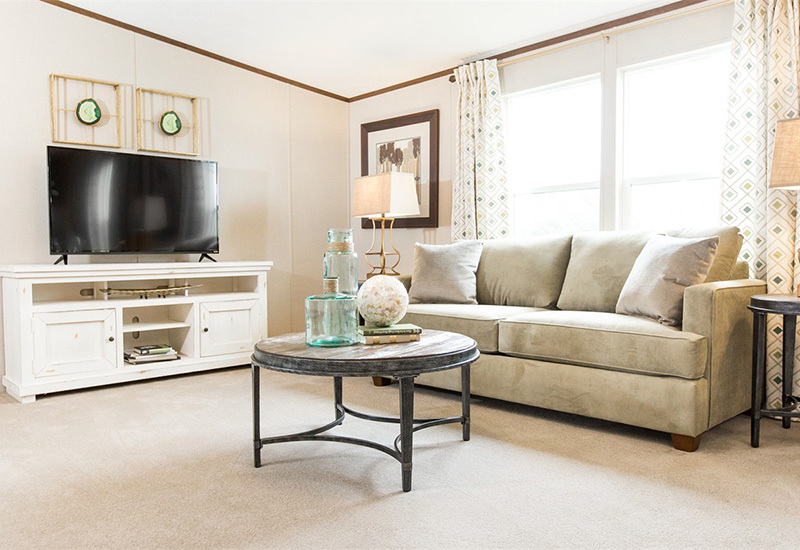 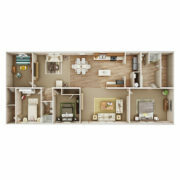 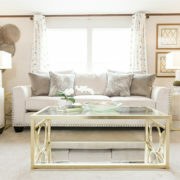 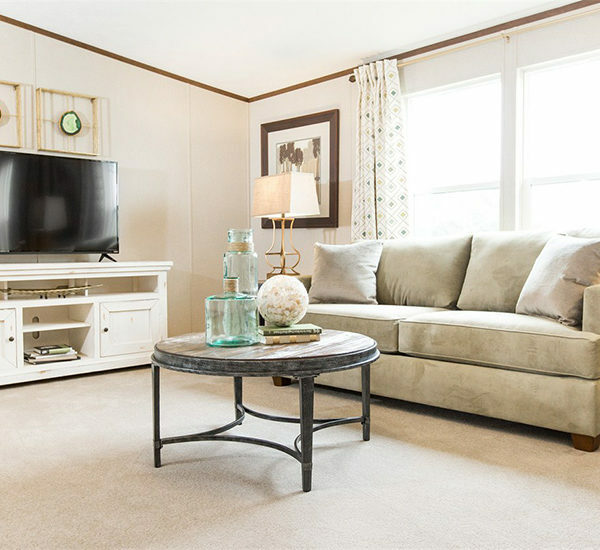 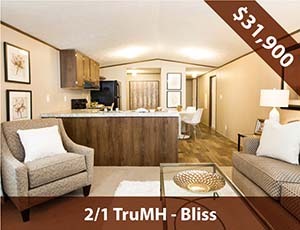 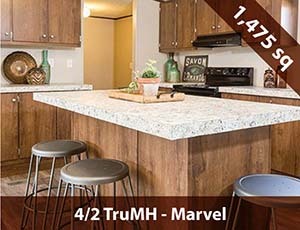 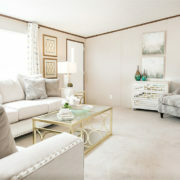 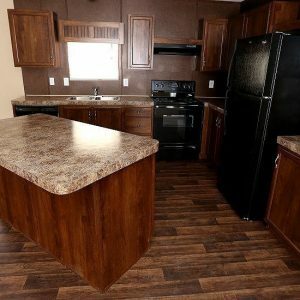 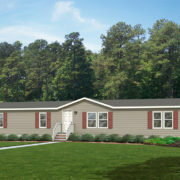 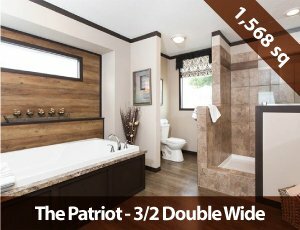 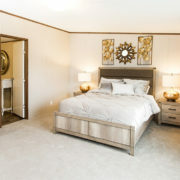 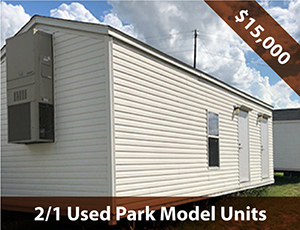 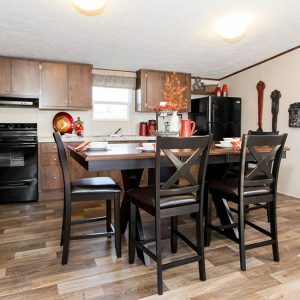 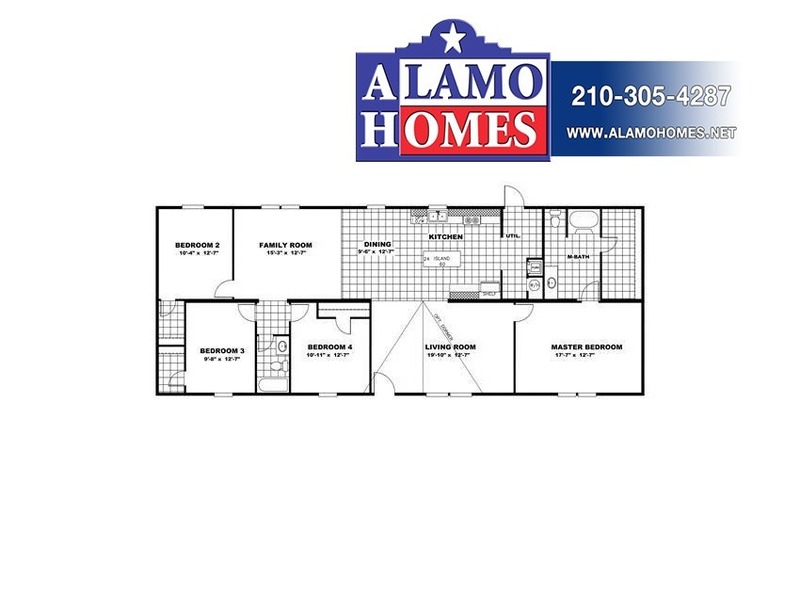 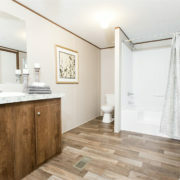 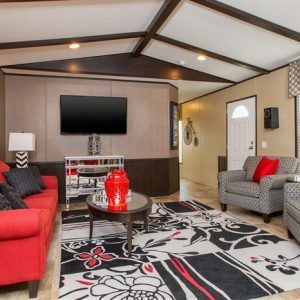 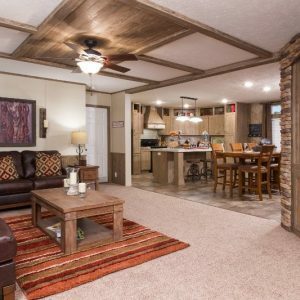 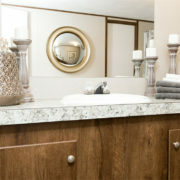 Model Details: Looking for a double wide mobile home for sale? 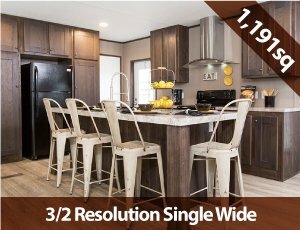 On a budget but want enough space for your whole family? 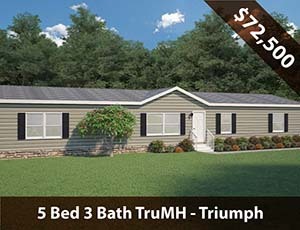 Come take a look at the Pride! 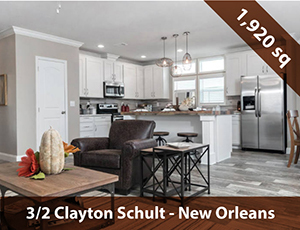 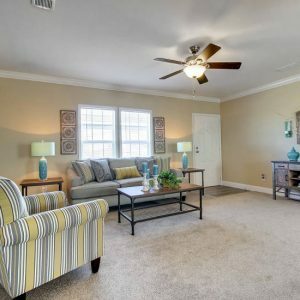 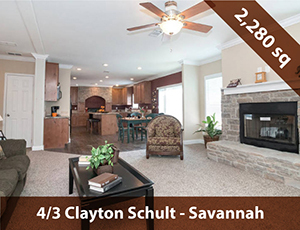 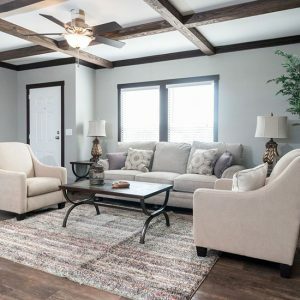 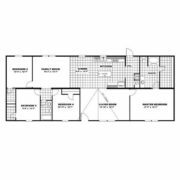 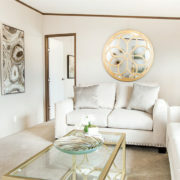 This model has a sprawling living room that flows into the conveniently-placed kitchen space, modern appliances, and a master bathroom with a large walk-in closet. 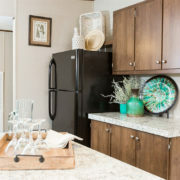 A sizeable utility room off the kitchen is included as well for washer/dryer hook ups. 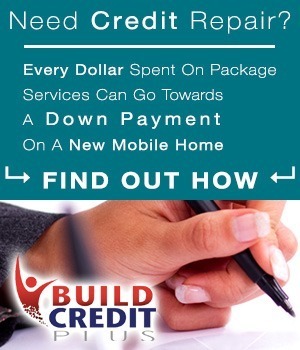 Call us or contact us on the web today.